It’s hard to believe that the school year is almost here. 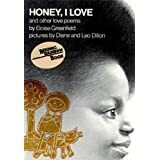 In one of my first posts on this blog (Paving the Way with Poetry), I wrote about something near to my heart: poetry. 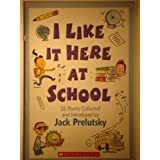 As I plan beginning of the year lessons for my own 2nd grade classroom, I like to select and read poems as a way to introduce daily procedures and routines. I do this for several reasons. First, they are fast and fun to read. 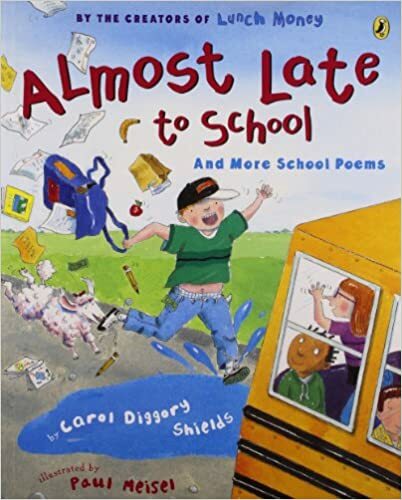 Second, there are many poems written about the school day, which makes it easy to connect them to the students. 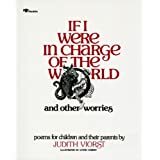 Third, reading poems early on (instead of waiting for National Poetry Month in April) helps to foster a love of poetry. Finally, poetry opens a door to literacy that is not always accessible with other genres. This is especially true for struggling readers and writers. Because they are shorter by nature, poems often feel less threatening to these students. And ALL students can enjoy and be challenged by poetry. 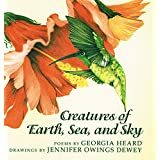 Here is a list of some of my favorite beginning of the year poetry books and poems, along with procedures/routines that connect to them. Don’t have the books? They should be easy to find in the school library or even online. 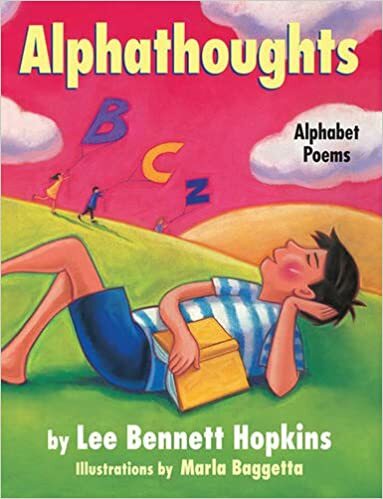 These are “poems for two voices” and lend themselves well to introducing the concept of “working together.” Let the students decide how to read them together as an initial team building activity. This is a fast read and I recommend reading through the whole book if you have time. It’s also a great segue into Morning Meeting/Responsive Classroom. The students can state one feeling that they have as part of the “share” portion of the lesson. 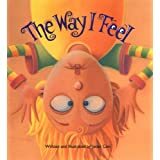 Note: Today I Feel Silly by Jamie Lee Curtis is another great read aloud for discussing feelings. 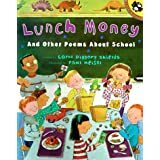 *You can purchase this for $.01 on Amazon! Now that’s a good deal…. 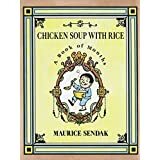 *You can buy this used on Amazon for $.084! 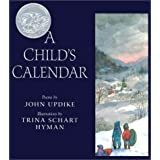 I like to read this poem to introduce the concept that our writing is special, something to be treasured. It’s also fun to act out. Give one stanza or line to teams or partnerships. Let the students be creative! 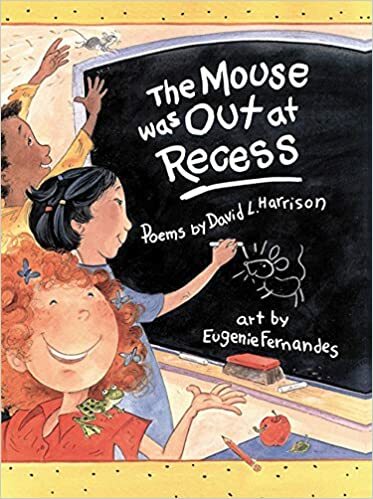 Read this book to hook your students on poetry! And for more ways to integrate poetry into your lessons, click here: 5 Easy Ways to Get Your Class Excited About Poetry. Here’s to a successful start of the year! P.S. This is an old post, that I’m sharing again now. Poetry is one of my favorite ways to launch the year with my students!